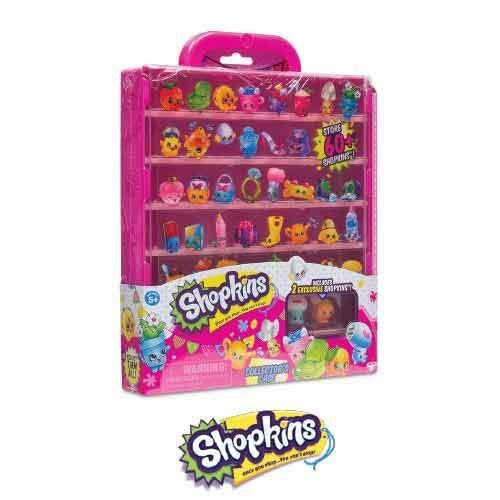 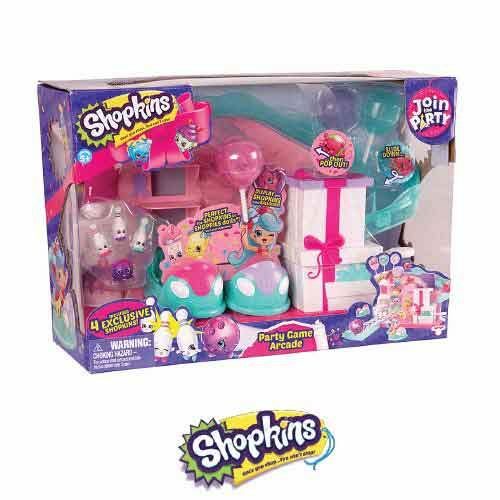 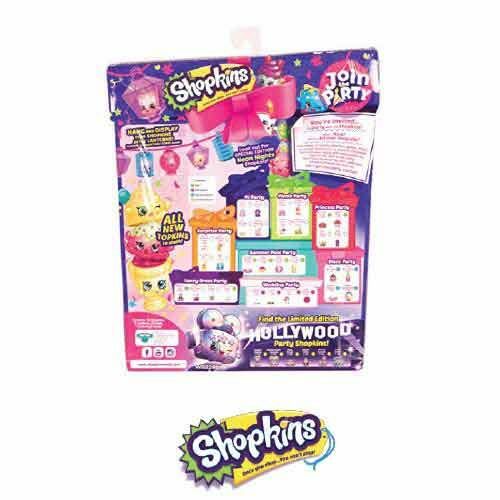 Shopkins Tall Mall | Shopkins Shopping Mall Free Shipping Australia Wide. 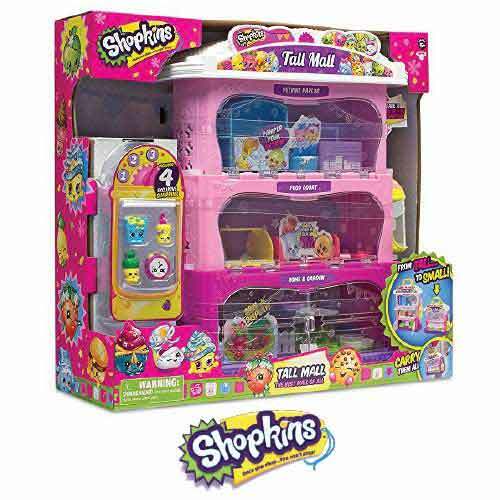 Feel free to shop until you drop at the Shopkins Tall Mall Playset. 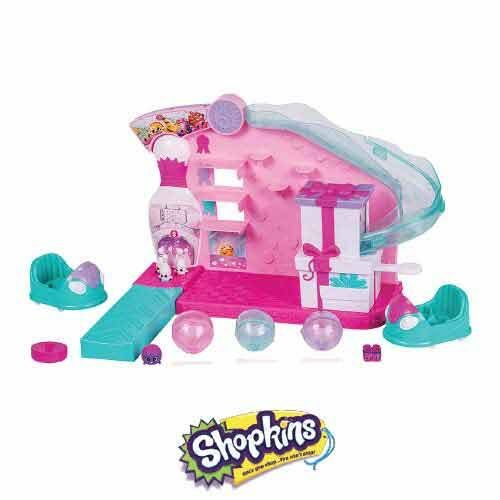 You can stop by the first level and visit the home and garden department before heading up to the food court to grab a bite to eat. 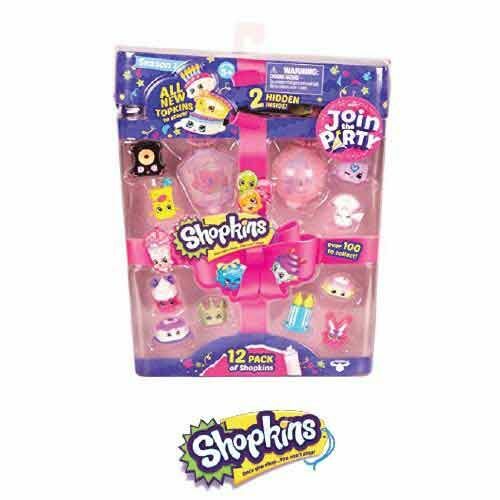 After lunch, Licensed Product Buy with confidence. 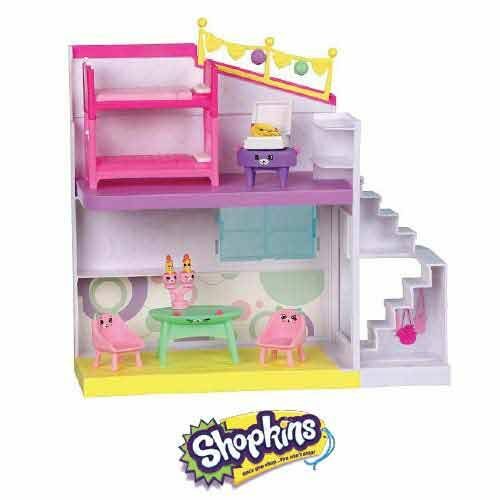 you can take the elevator up to the Petkins parlor for a pedicure and a trim. 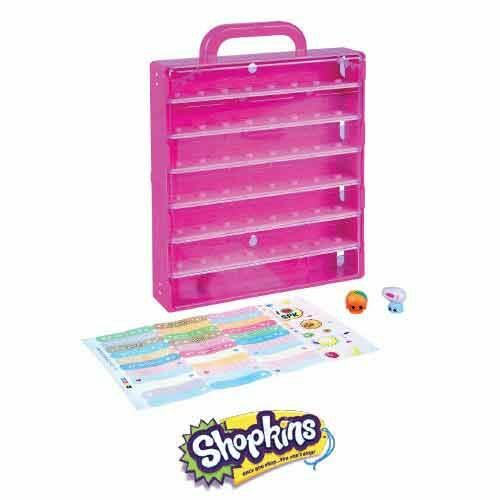 When the day’s over, the playset folds down into a compact size, so you can carry it using the bright yellow handle and store it away until tomorrow.